Hot off the trails of launching a sneaker made from ocean plastic, Adidas has debuted a shoe made from a fabric called "Biosteel." 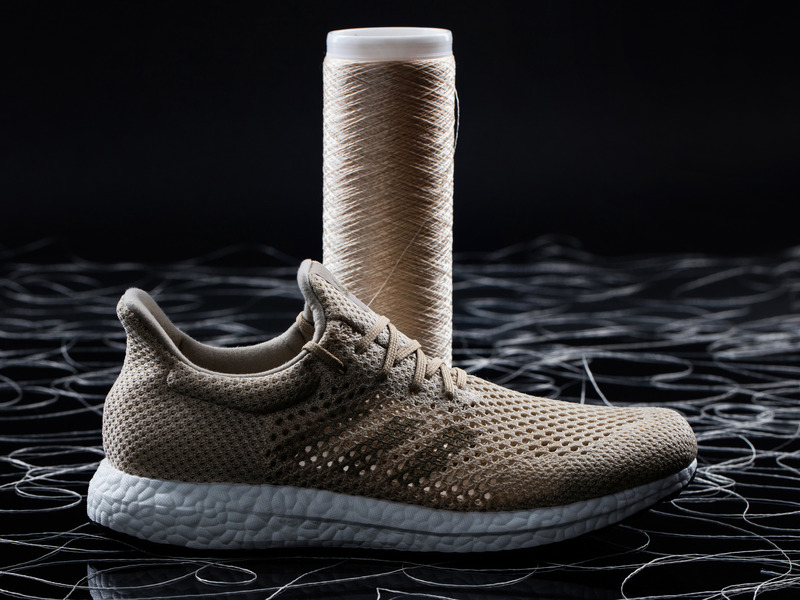 Unveiled at the annual grown fabrics conference Biofabricate in New York City on Thursday, the shoe is called the Adidas Futurecraft Biofabric. It's a high-performance shoe made from a revolutionary kind of fabric. Based on a replication of natural silk, Biosteel's German manufacturer AMSilk says the material is the strongest fully natural material ever. It's also 15% lighter than conventional silk fibers, and is 100% biodegradable. The way that translates to this shoe: the woven upper for the shoe is more sustainable than, lighter than, and just as flexible and strong as the more traditional offerings available right now. 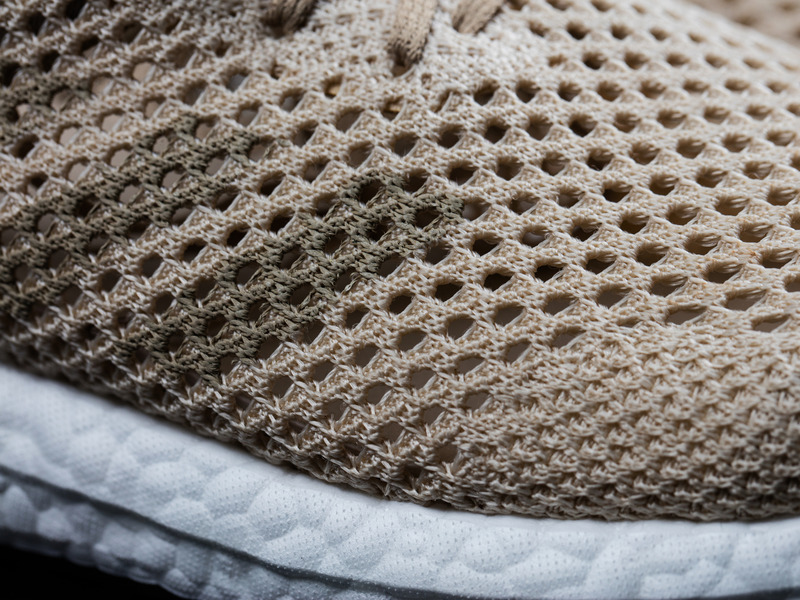 Adidas told Gizmodo the shoe will not decompose off your feet, however. It will only dissolve when put in contact with a high concentration of the digestion enzyme proteinase, which occurs naturally. When done so, the shoe can decompose within 36 hours. "By using Biosteel fiber in our products, we have achieved an unrivaled level of sustainability," James Carnes, VP of strategy creation at Adidas, said in a statement. "We are moving beyond closed loop and into an infinite loop – or even no loop at all. This is a pioneering stride forward beyond sustainability into a new territory of bionic innovation." 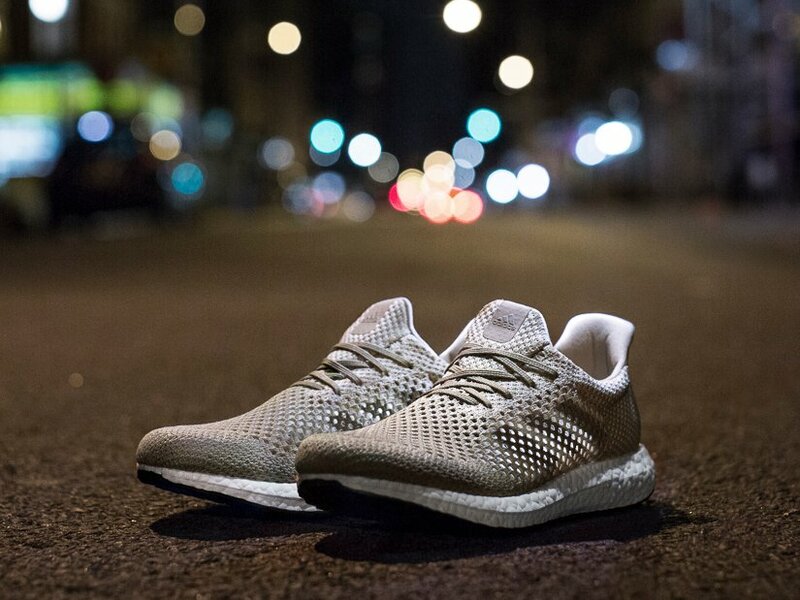 Adidas says the Biofabric is just the beginning of using Biosteel. The renewable textile will appear in future products by the triple stripe down the line.